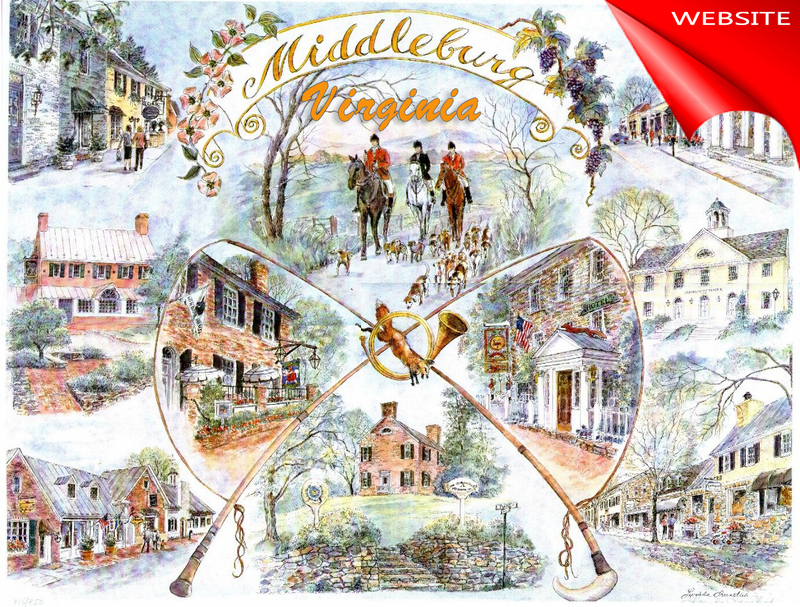 Located due west of Washington, D.C., Middleburg, Virginia is home to the equestrian lover and is famous for its downtown shopping and culinary delights for the weekend reveler. 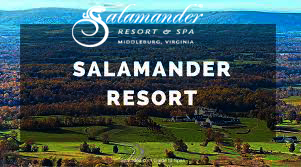 Visit a winery and try the new Salamander Resort and Spa which recently opened its doors in 2014. The Middleburg Historic District, comprising the 19th-century center of town, is listed on the National Register of Historic Places. 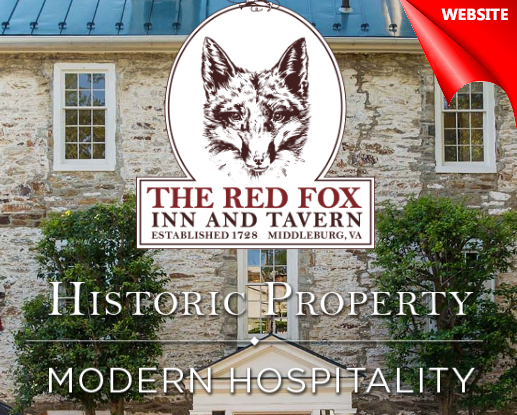 The oldest building in town, the Red Fox Inn, was originally established in 1728 by Joseph Chinn as Chinn's Ordinary and is billed as the oldest continually operated inn in the U.S.
Middleburg was named as the location of the mysterious crop circles in the horror film spoof Scary Movie 3 (2003). 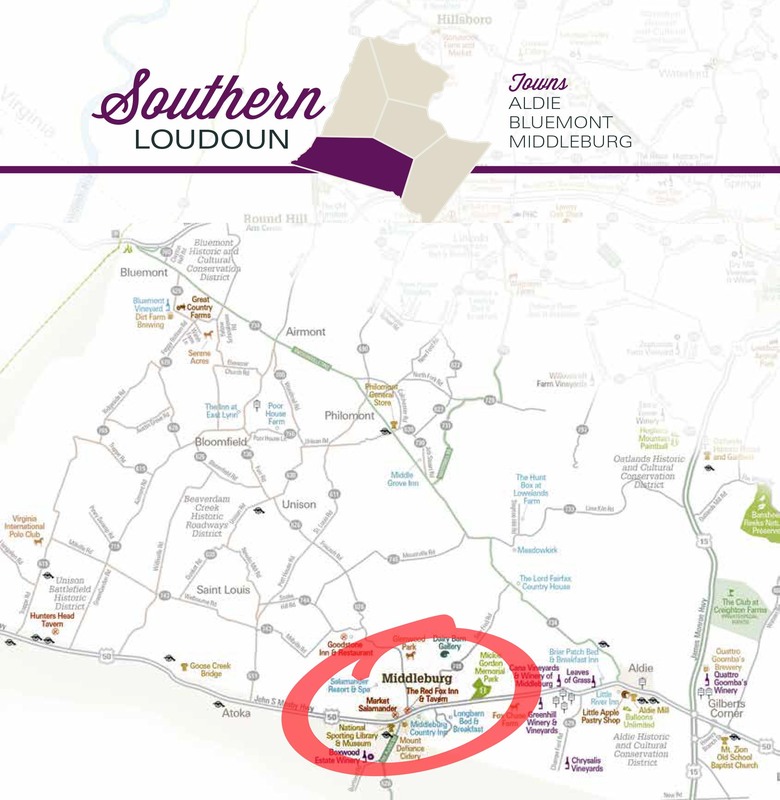 The film shows an actual map of the Middleburg area, complete with actual surrounding towns and Route 15 pictured on the map.